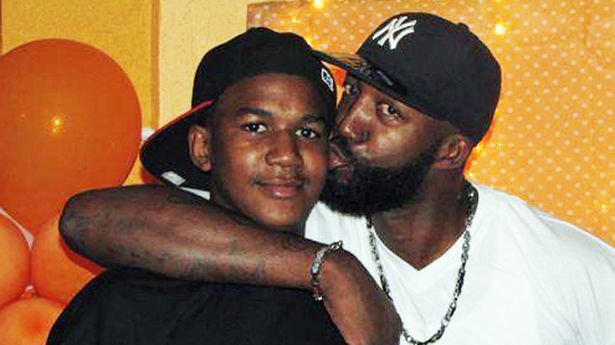 Posted on July 15, 2013, in Activism, Race, Roles, Uncategorized and tagged black community, community, families, George Zimmerman, ignorance, martin luther king, mlk, no justice no peace, protest, rally, shooting, stand with trayvon martin, Trayvon Martin, vigilante, white people, white people goggles, white privilege. Bookmark the permalink. Leave a comment.